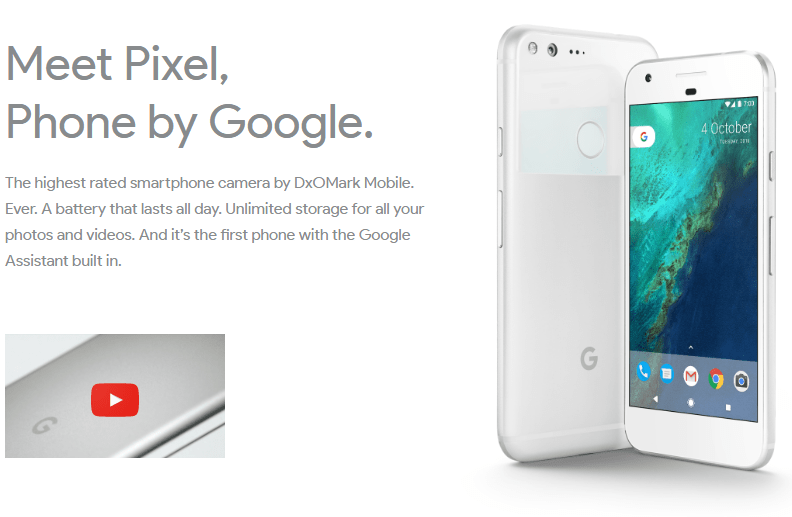 If you’re like me, you’ve been waiting a while for the newest Google Nexus, err, Google Pixel phones to be released. Will you be buying one or opting for an existing device? Vote now! This entry was tagged android, Google, nexus, phone, Pixel. Bookmark the permalink.